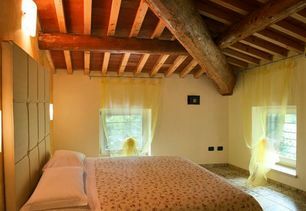 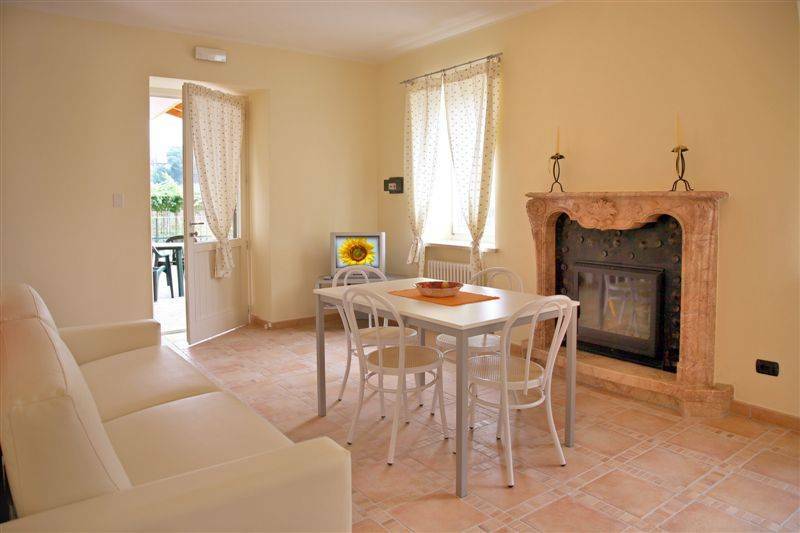 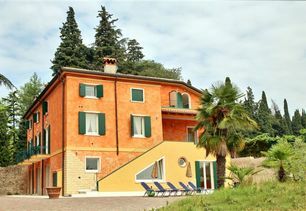 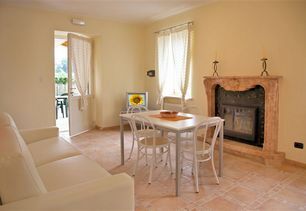 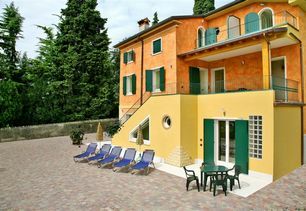 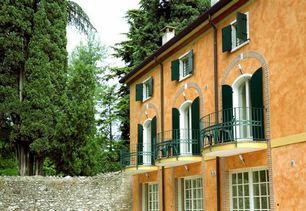 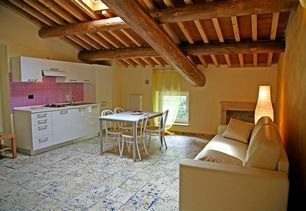 Residenza Eden is a country house, recently renovated, located in a lush green and peaceful area on the hills of Lake Garda. 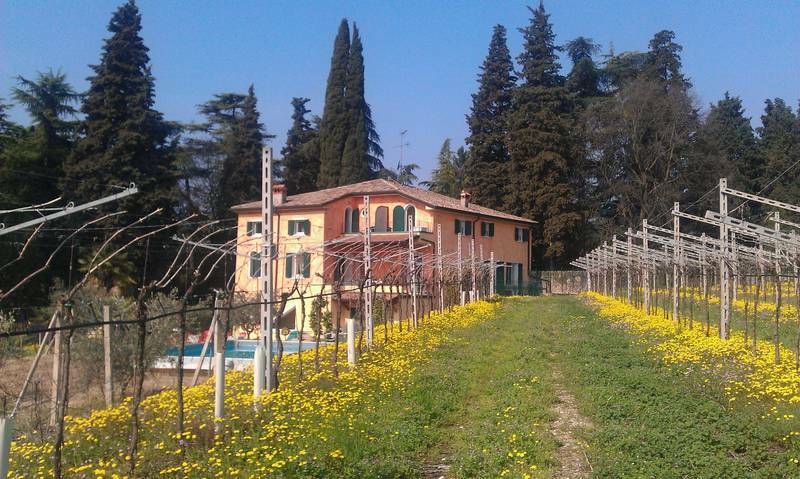 Surrounded by vineyards and olive groves, it is adjacent to the famous Parco Termale di Colà of Lazise, just a few kilometers from Lake Garda. 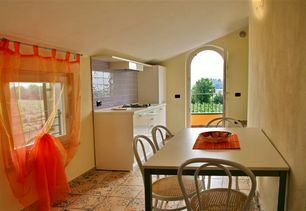 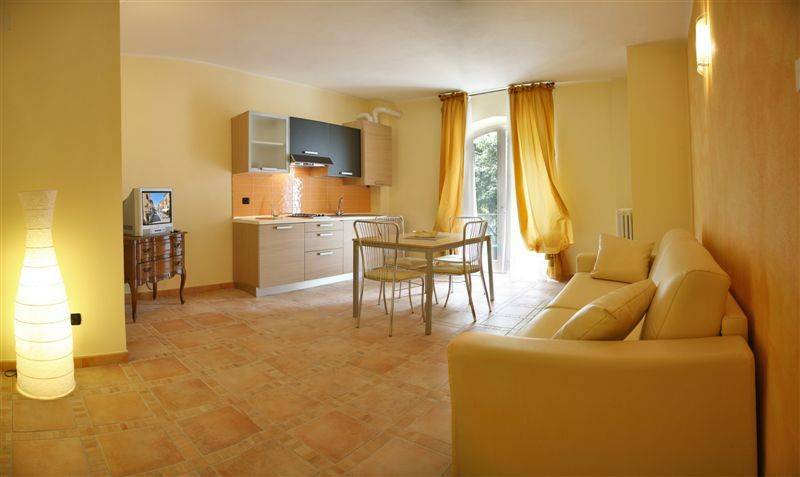 It consists of eight apartments in shades of yellow, orange and red, elegantly furnished, and has a living room with a kitchenette, sofa bed, bathroom with a shower, bedroom, satellite TV in all the rooms, refrigerator and a safe. 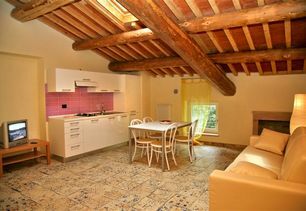 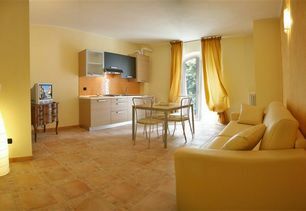 The apartments can accommodate a maximum of 4 people. 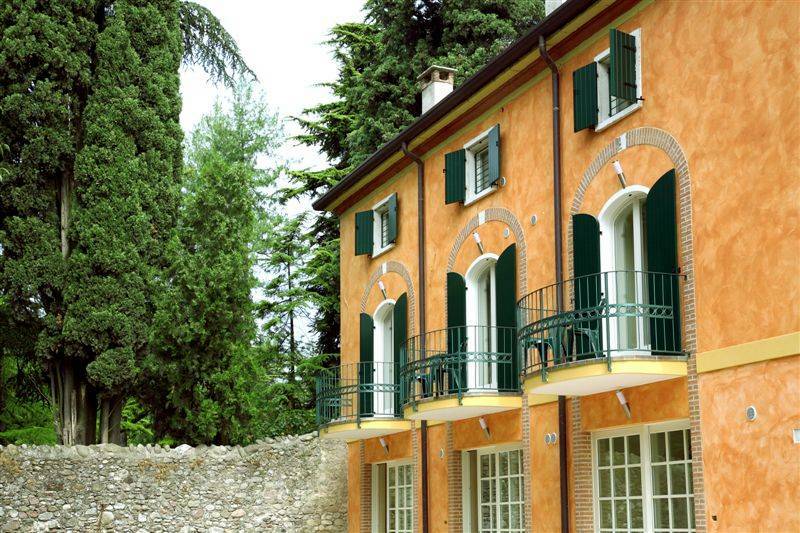 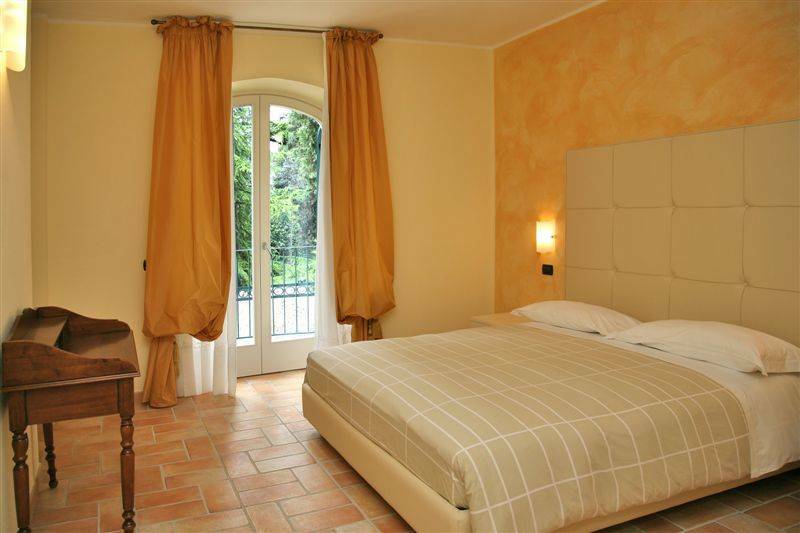 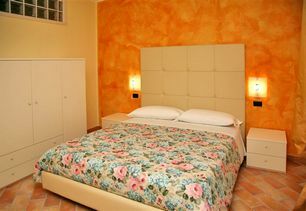 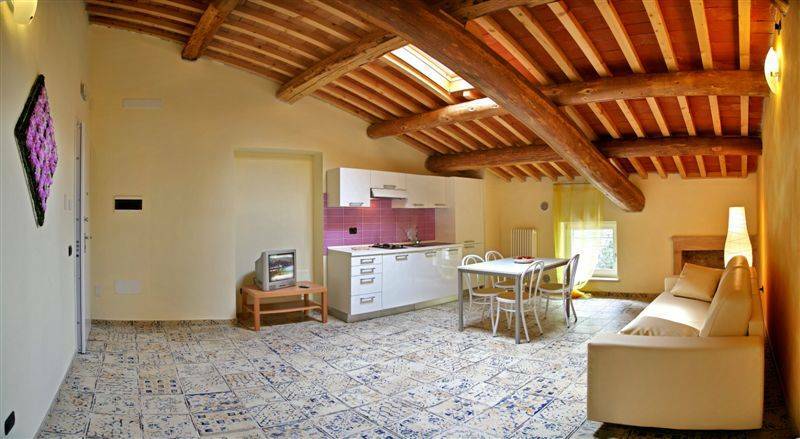 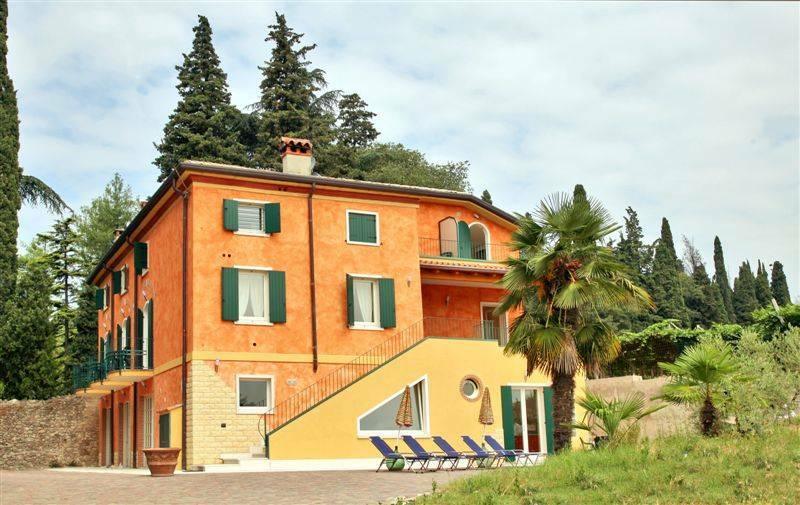 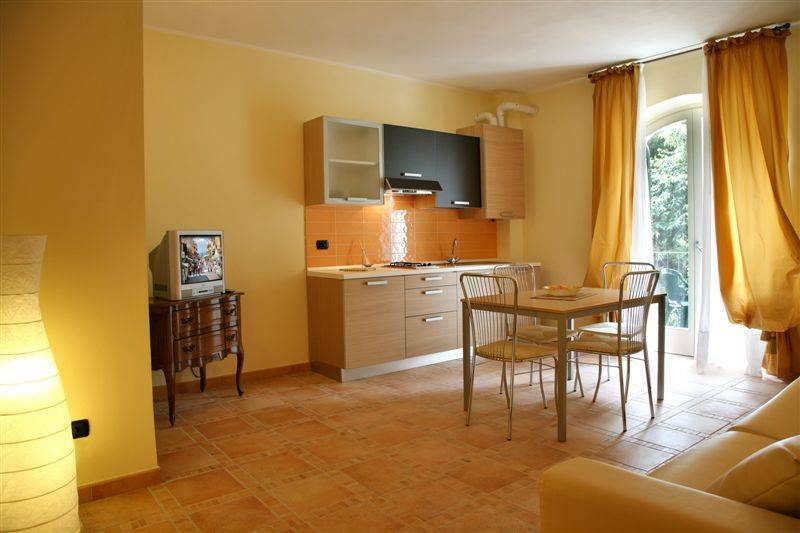 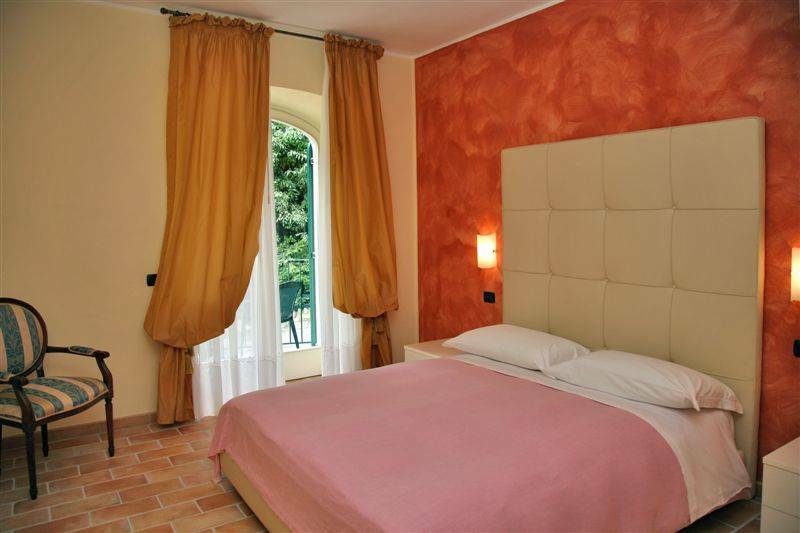 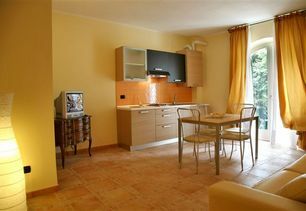 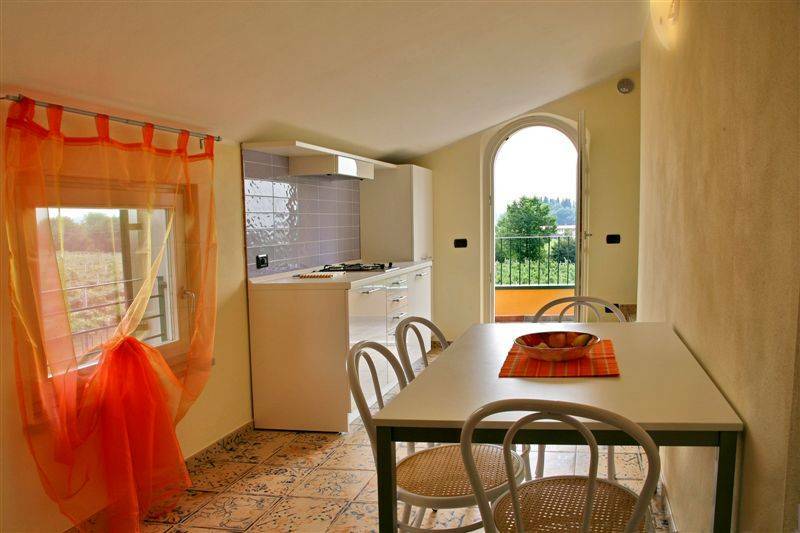 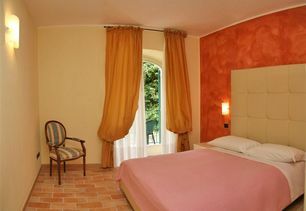 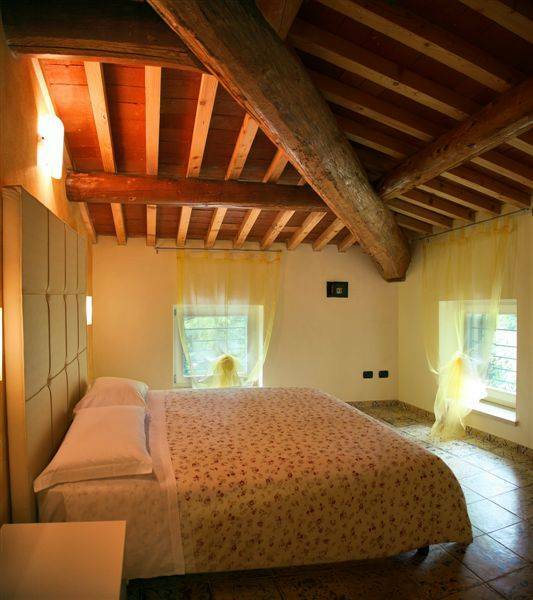 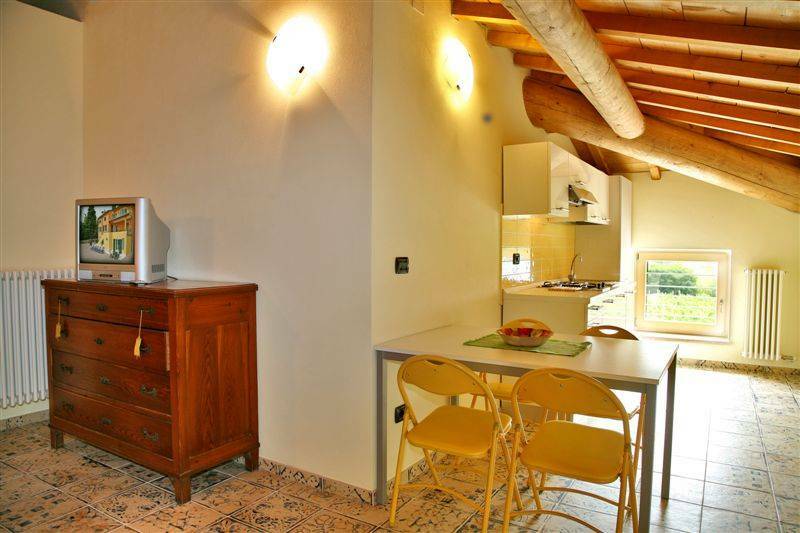 From the residence and the rooms you can admire the spacious views of the Parco Termale Villa dei Cedri. 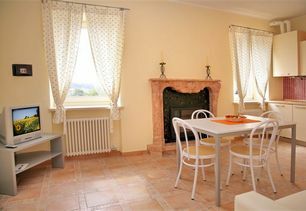 The apartments are equipped with independent heating. 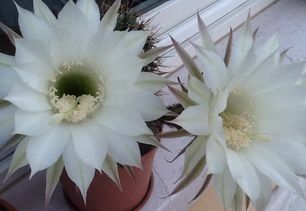 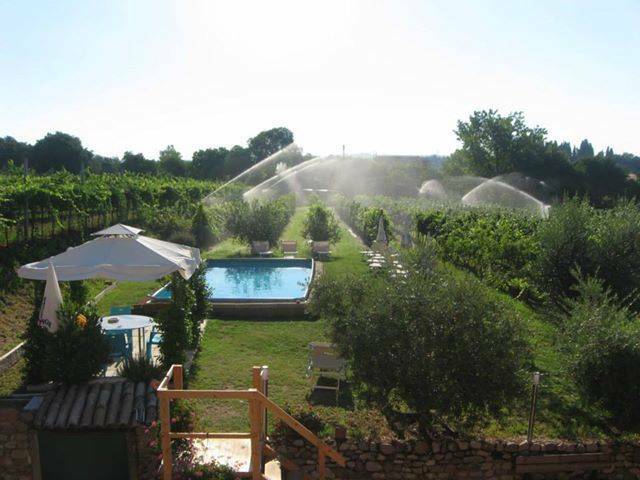 Outside, a large garden will allow you to spend pleasant moments of relaxation. 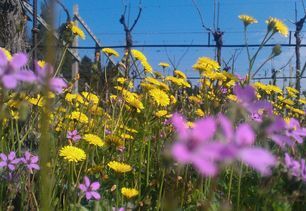 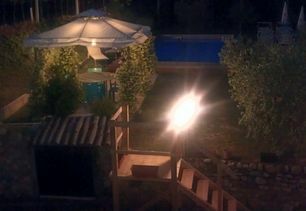 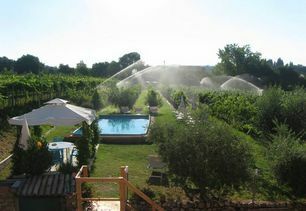 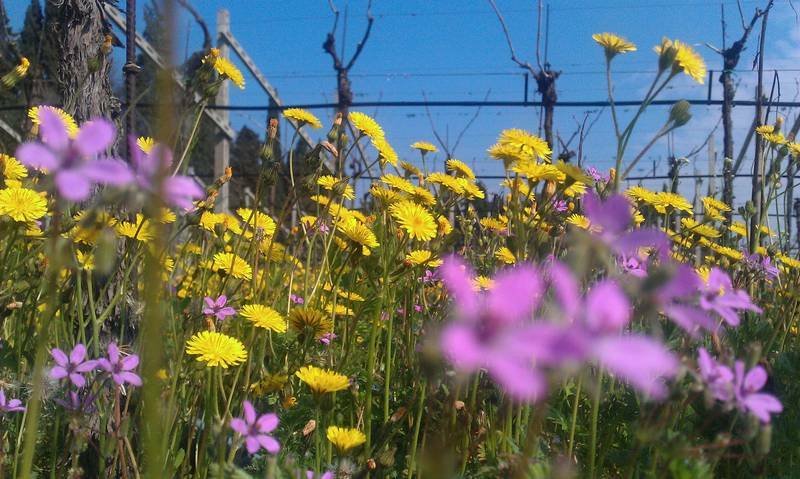 Outside the Pool, surrounded by Vineyards and olive trees. 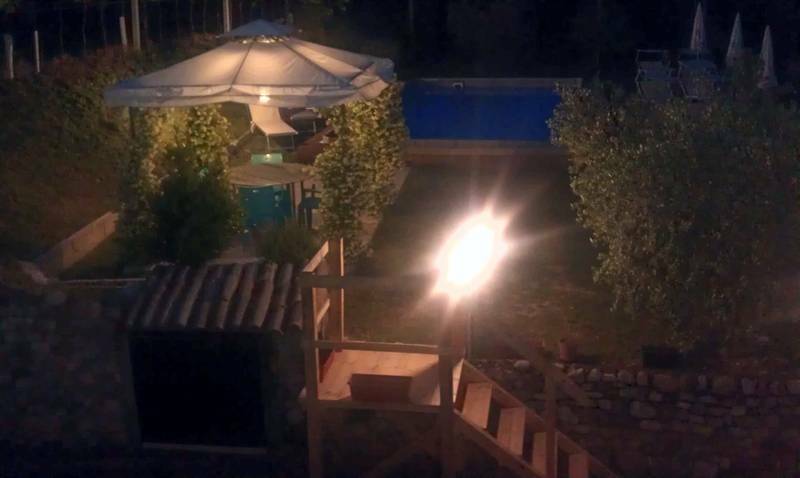 Garden with Solarium. 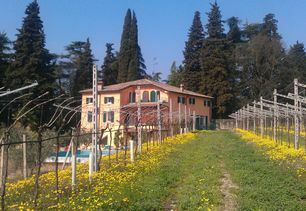 Parking is available for our guests. The prices include the final cleaning. 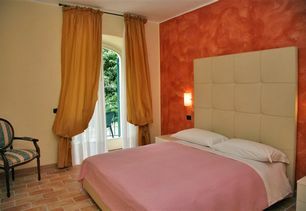 Each apartment has bed and bath linens. 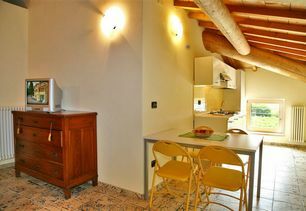 Free of charge Internet WIFI Connection in the Apartments and Residenza area. 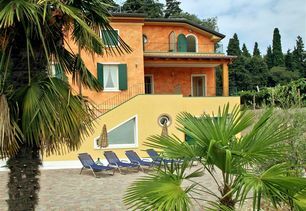 Residenza Eden is located just a few kilometers from the major theme parks of Garda such as, Gardaland, Caneva World and Natura Viva. 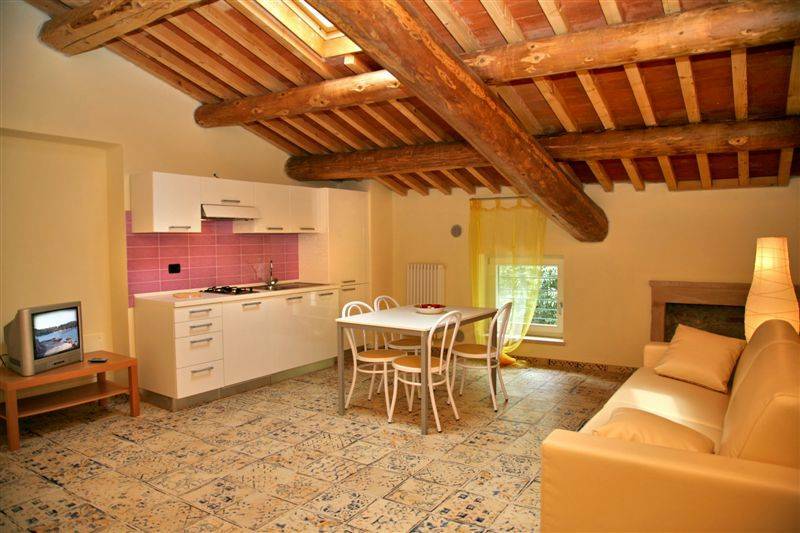 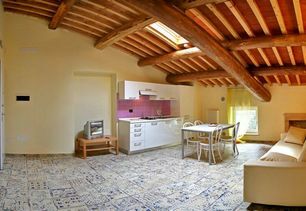 You will have direct contact with Appartamenti Eden from this site: You can send in your requests and get personalized service.